← Don’t throw out that milk! When I go on scrapbooking writing retreats with my girlfriends, we watch movies. Well, the movies are on for background noise mostly, because we’re working on stuff. (They scrapbook. I write). We’ve already seen it at least three times. If we can’t count how many times we’ve seen it, then that’s even better. The idea is to have it on as background noise. It doesn’t make us cry. (Seriously, I love Mr. Holland’s Opus, but it makes me cry every time I watch it.) If there are tears, then the movie has captured attention away from the work. The time is precious, people! Bonus: We’ve read the book. These are some of our favorite multitasking movies and why. It has to be the “Benny and the Jets” bar scene that makes this movie fun. No, it’s James Marsden. Definitely, so true. It’s easy to listen to this movie without getting sucked in. 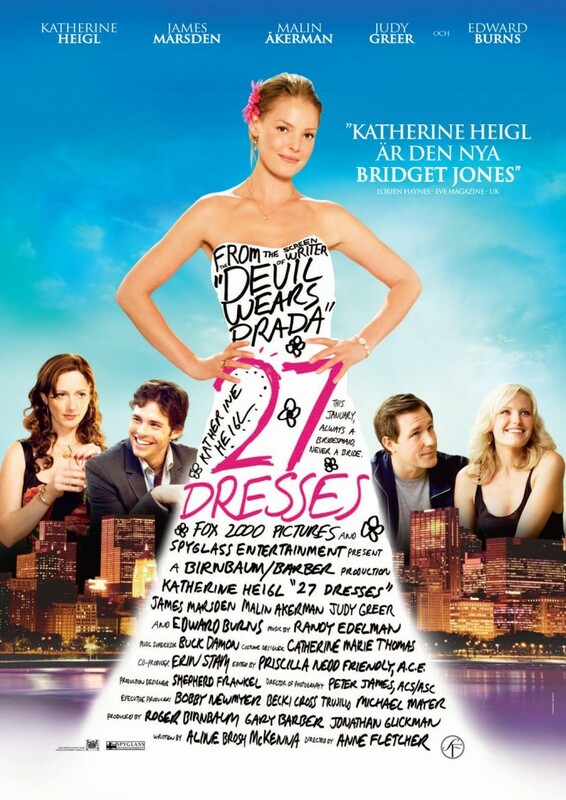 Interestingly enough, I did one silly post about this movie and my crazy choice in bridesmaids’ dresses, and Mermaids Don’t Do Windows gets the most Google search hits on “27 dresses” and other variations several million times a week. What’s up with this movie and Google searches? The songs. Yeah, singing them with knowledge of the meanings now…yeesh. I’m glad I didn’t know what most of those songs meant when I was a kid. Marvel freak since high school here. Also, when my friends and I grow up, we want to be Black Widow. 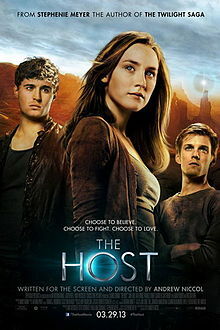 Also, what’s not to love about this movie? 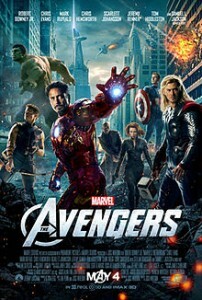 Are you wondering why I have an action movie on my multi-tasking movie list? We have a few of them, actually. We’ve watched The Avengers many, many times, so it can be an energetic background noise with the occasional explosion to keep us alert and working. Twenty-five years later, this movie is still one of my all-time favorites. It’s quotable and funny. It allows us to “storm the castle” of whatever project we’re working on without distracting us. This is a new one on our list. A few of us have read the book and liked it. We watched it at the first retreat in the summer. I have to admit that it was distracting for me. Maybe because I hadn’t watched it three times or more yet. *shrug* I’m still keeping in on the list as a multi-tasker in training. There are lots more movies that we turn on for background noise, but I’m running out of room here today. Another list may be in order. I’d love to hear what you do when you’re working on a project. What are your multi-tasking movies? Do you listen to music instead? Spill the beans, share, subscribe!